Just like the normal swept feature, you need to have a profile and a path. Take note that the profile should not be a close profile. It should be open sketch. 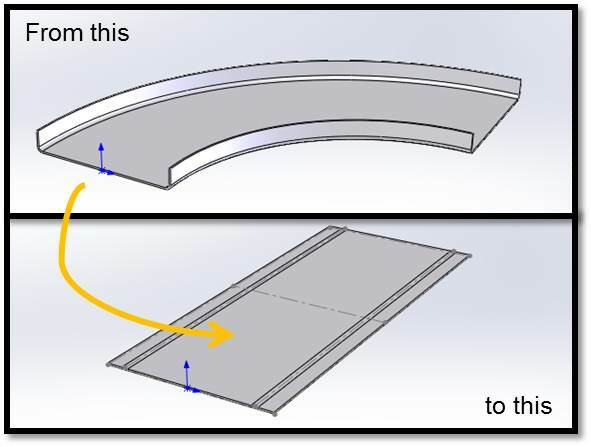 Use flat pattern to unfold your swept flange into a blank size and save directly into .DXF for manufacturing purpose. Give a try.